Legendary Foods is offering Free Almonds and Almond Butter samples for Instagram users! 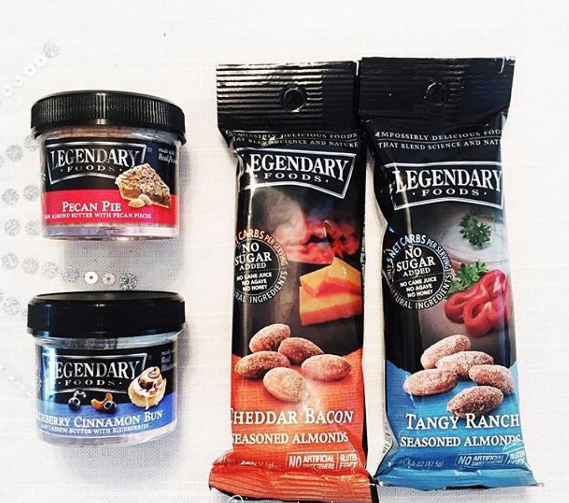 Just follow the legendaryfoods Instagram page and then send an email to samples@LegendaryFoodsOnline.com. Provide your name, email address, mailing address and Instragram name to receive your samples!